Ahoy matey! 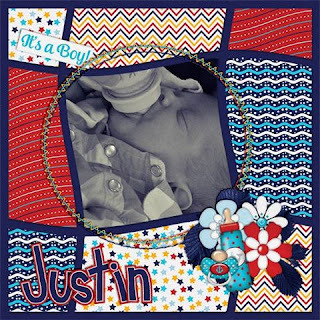 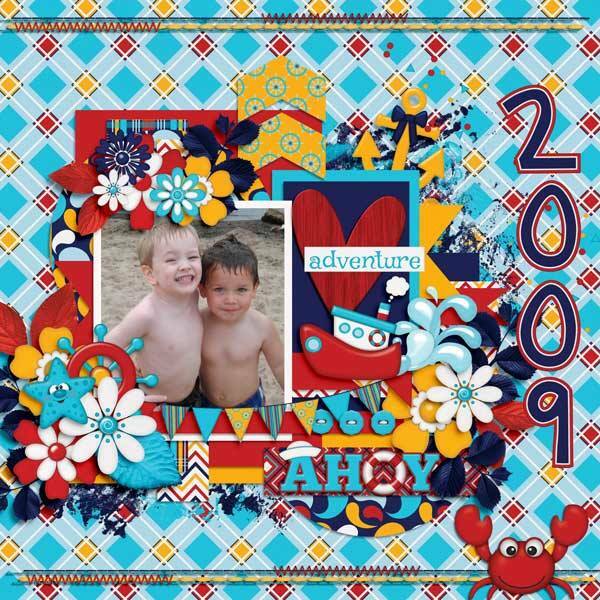 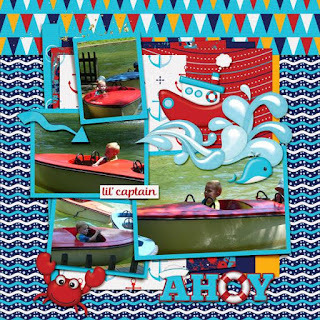 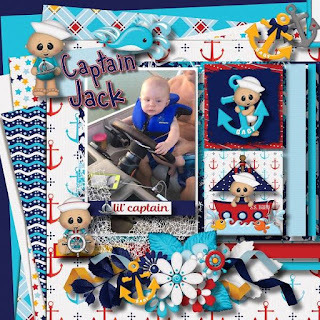 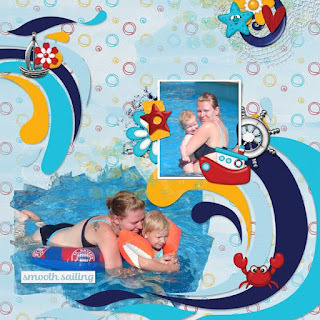 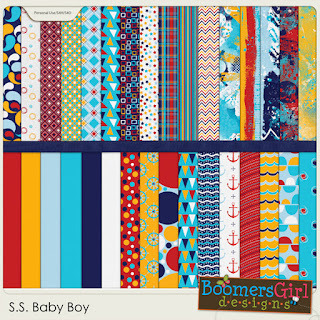 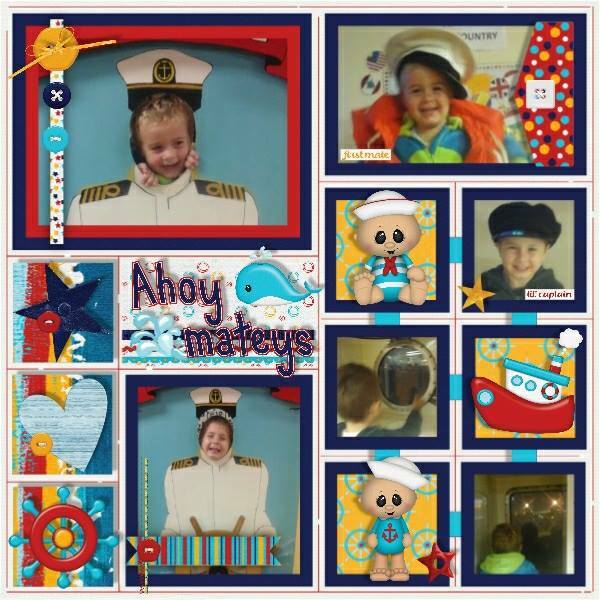 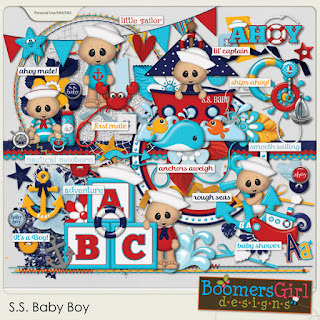 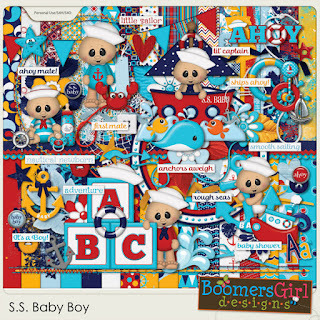 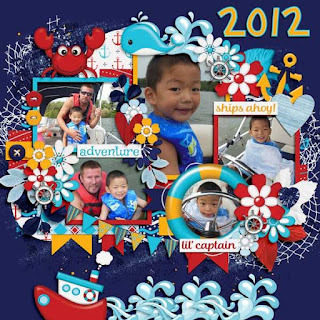 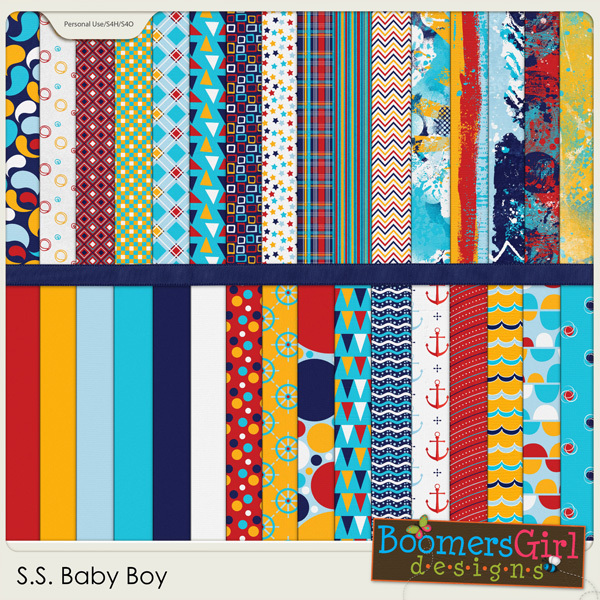 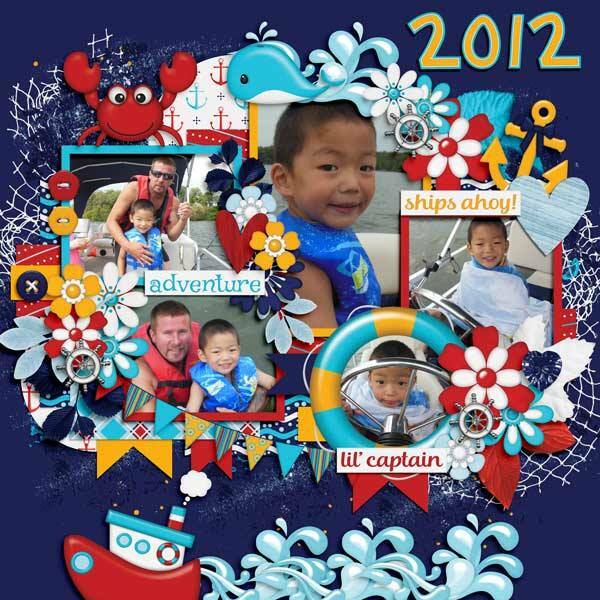 Sail away with this super cute nautical-themed baby kit! 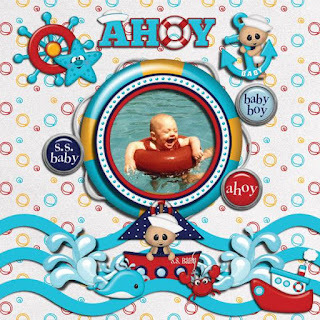 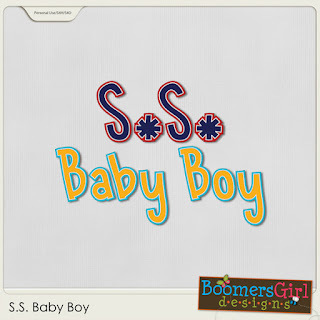 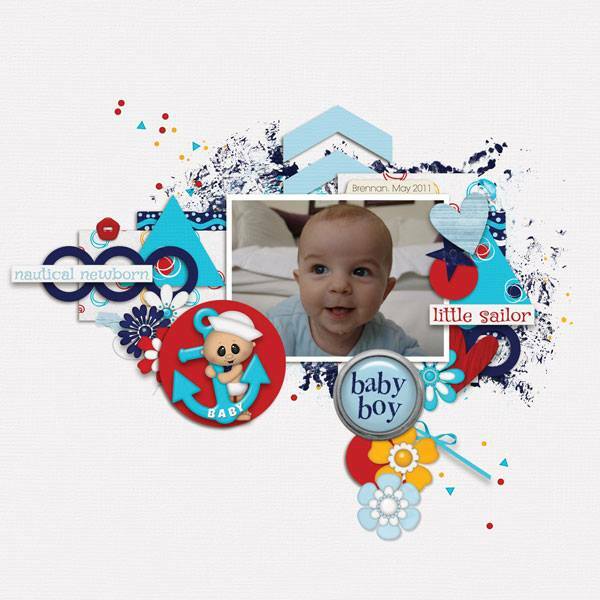 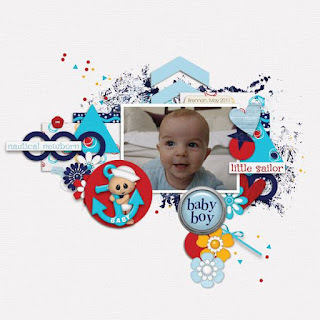 It's perfect for baby shower invitations, baby announcements and scrapping about the new little sailor in your life!